Original seed source: Sibylle Siegrist, Switzerland, 2012. 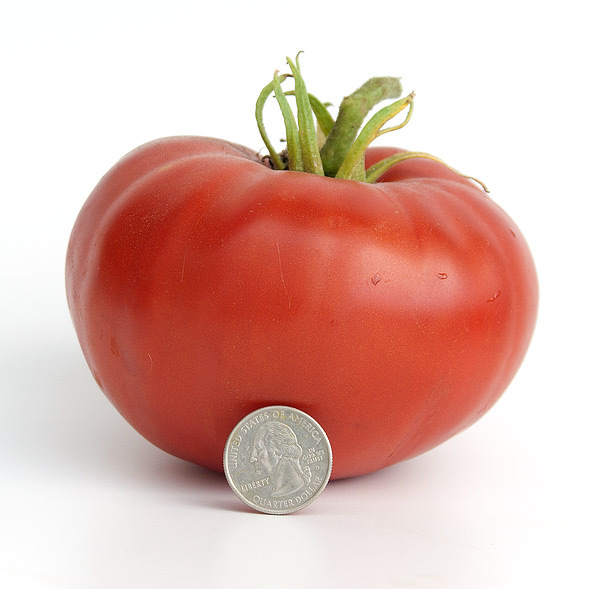 “Daetwyler” is a large (can be over 1 lb), red beefsteak with excellent flavor. 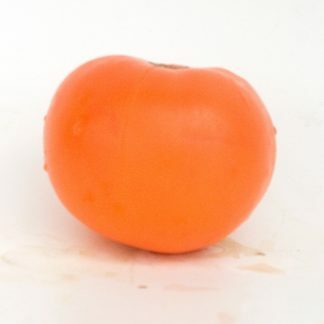 Daetwyler is named after a Swiss grower who grew this tomato for decades. In the 15 years since Mr. Daetwyler’s death, his friend Sibylle Siegrist continued to grow Daetwyler. 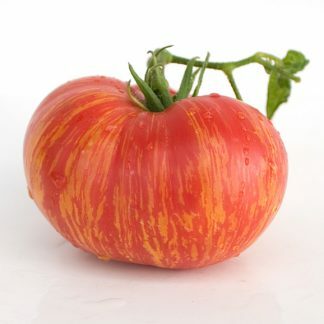 Sybylle sent me seeds in 2012 and I am honored to be the first vendor to offer this delicious Swiss heirloom to the public. Limited supply, 15 seeds per pack.